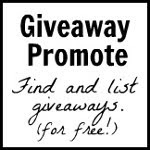 Chick Lit Central: Time for a special giveaway! We've reached an amazing number. And we couldn't have done it without you...our loyal readers, followers and cheerleaders. The end of the year is almost here and we're stronger than ever, getting author visits lined up for early next year already! And we're so glad to have you all along for the ride. As a thank you, we have another special surprise giveaway! 1. 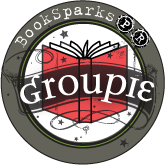 Which review on Chick Lit Central spoke out to you and caused you to purchase the book? What was it about the review that prompted this purchase? 2. Have you made any friends through being part of Chick Lit Central? If so, tell us how it happened. 3. Since the end of the year is almost here, tell us which book you're looking forward to in 2013. I am looking forward to reading Jane Green's Family Pictures. congrats!! what an awesome accomplishment! I am most excited for The Best of Us by Sarah Pekkanen - her books are always good reads! I have become virtual friends with Melissa A since I discovered her blog Chick Lit Central. I am most looking forward to Jane Green's book & Lauren Weisberger's book. Yay...happy 900!!!! I am looking forward to SO MANY books in 2013 but one of the ones I am really excited about is His Majesty's Hope: A Maggie Hope Mystery by Susan Elia MacNeal. It comes out right before my birthday so it will make a great gift to myself :). I am a follower a number of ways, but one is GFC (Colleen Turner). I'm looking forward to Sarah Pekkanen's new book, The Best of us! I am a follower of CLC on google + and email and facebook. I am especially looking forward to Jane Porter's book : The Good Daughter due out Feb. 5, 2013. Congrats on 900! Woo hoo! GFC Martian Girl (903 follower). I forgot to mention I'm a GFC follower: Lilian Cheng! Gaah! 900 is quite an accomplishment! Way to go CLC! I have answers for all three questions, but will only answer number one. and 3. Blackberry Winter by Sarah Jio. I follow you guys on facebook and twitter using my first and last name Chanpreet Singh. There are so many books coming out in 2013 that I can't wait to read! 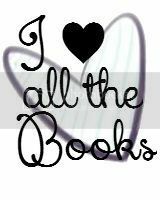 Ali Harris The First Last Kiss, Jane Green Family Pictures, Wedding Night by Sophie Kinsella, Heart Like Mine by Amy Hatvany just to name a few the list goes on! 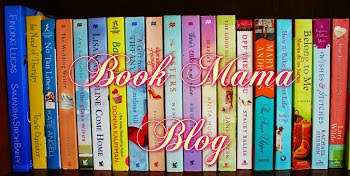 I'm a memember of blog I follow as Sheena and am also a member on the facebook page and twitter page. Thanks for a great giveaway! This is so fabulous ladies! Congratulations! 1) Honestly, too many of CLC's reviews have fed my book buying addiction!!!! 2) I have met a friend:), who I've probably e-mailed too much! I've also connected with another autism mom - who's OUT of the country. 3) Really lookign forward to Jane Porter's book, The Good Daughetr, out February 5th, 2013! I follow, like and tweeted! Congrats on 900!!!! that's awesome! I have become friends with Melissa A. because of Chick LIt Central. We've had quite a few email conversations over the past few months. It's nice to meet new people...even in the virtual world. Congrats on the followers! !I can't wait to read The Best of Us. Thanks for all the great interviews and reviews. I read them all. Congrats on your 900 readers! A couple of books that I'm aware of that are coming out in 2013 is Sophie Kinsella's Wedding Night and Maeve Binchy's A Week in Winter. I was saddened by Ms. Binchy's death and am happy to have another book of hers to read. A huge congratulations, ladies! I know that you all work so hard!! I am currently looking forward to a few books next year but "The History of Us" by Leah Stewart is definitely at the top! I loved her book "Husband and Wife" so much and I can't wait to read her latest release. Congrats! That is fantastic. I am looking forward to Sophie Kinsella's new book - Wedding NIght. Chick Lit Central has provided me with so many "to read" and read books I couldn't possibly answer that question - good thing we only had to answer one! Also, thank you to Melissa who has helped me connect with others. I am looking forward to The Pledge sequel. I follow on GFC as Tia, new follower. I've been following your blog for a while now and love learning about new books. I feel pretty isolated from things living in Japan, but these definitely helps keep me in the loop! I am most looking forward to Lost Lake by Sarah Addison Allen. I LOVE her books! I am looking forward, like so many of your readers, to the next Jane Green. Her books are beautiful. I cannot tell you which specific blog I enjoyed the most that moved me to buy a book. All I can say is that I get about one book a week, either on kindle or as a book. This blog is my dirty little secret.... your recommendations are so great. My amazon 'wish list' is tremendous!!! I am looking froward to the next Sarah Jio book - her stories are amazing! I'm now Facebook friends with Melissa A., she and I have connected via email, and found a few things in common! I'm really looking forward to Sarah Pekkanen's new book. I've loved all of her books, and the short stories too! 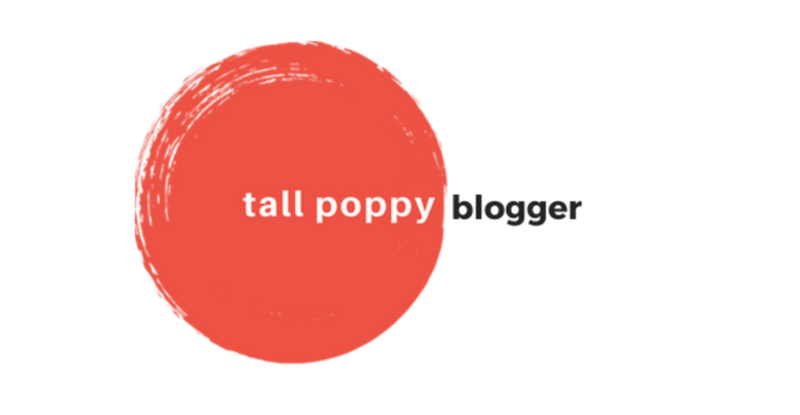 Congrats, and thank you for all you do with this awesome blog! I'm looking forward to Why Can't I Be You by Allie Larkin! I'm looking forward to THE WINDS OF WINTER by George RR Martin. Come on George you can do it. I am looking forward to reading the new Jodi Picoult book. I am GFC follower: Jeryl. Wow 900 blog followers. Truly amazing!!! I love getting your daily emails. It is so much easier for me to decide which books to buy after reading your excellent book reviews. I am looking forward to all the Christmas books again in 2013 (I know it's still a while off :-) - but those are always my favourite!! I follow on Twitter: (at)HeidBart and receive your daily emails to the below listed email address. Wow! I can't believe 2013 is approaching. I'm looking forward to THE GOOD HOUSE by Ann Leary. I purchase far too many books - a lot of the reviews have spoken to me. I like to think that Melissa Amster is a friend, although she is far! Congrats on 900! I'm preparing my Stiletto Heels entry all ready! I follow through my google+ account and was lucky enough to win a copy of "How I Came To Sparkle" by Kaya McClaren this year! I follow as mtrybak, on twitter as @mtrybak and through Facebook. The book I'm most looking forward to next year is Jane Porter's book "The Good Daughter". It sounds fantastic! you can reach me at mtrybak AT gmail DOT COM. 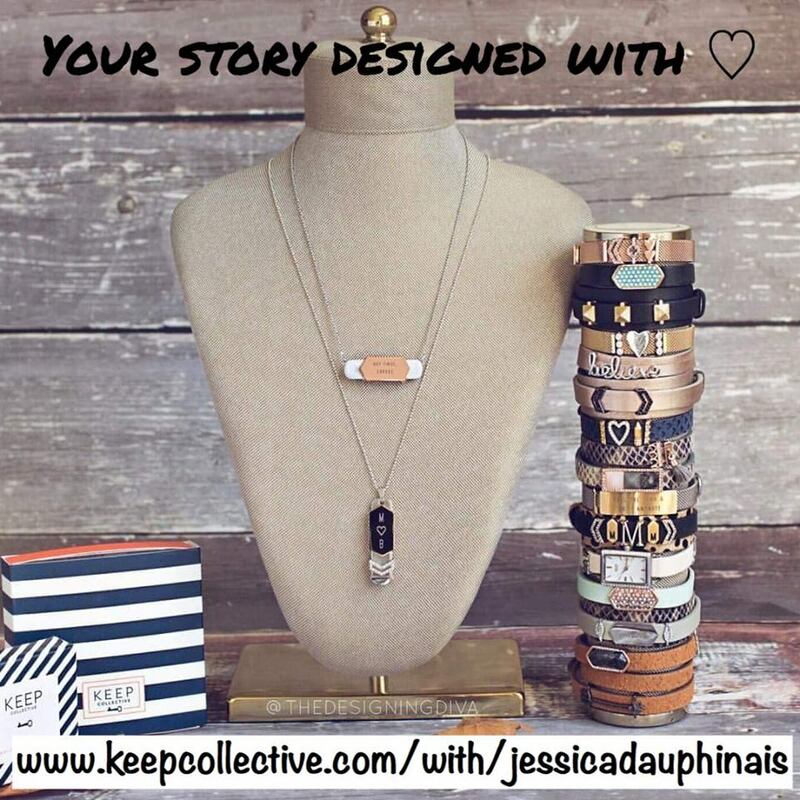 I heard Sophie Kinsella is releasing another shopoholics book in the series. Not sure if it to be released next year but totally looking forward to it. Congrats CLC! Woohoo! Congrats on all your followers, you guys totally deserve it! What book am I most looking forward to in 2013? Why, The Best of Us by Sarah Pekkanen of course! I wish we didn't have to wait until April to read it. Thank you for this fun giveaway to celebrate, congrats again! Congrats ladies!! :) That is awesome!! Can I cheat and choose 2 books? I am looking forward to Wedding Night by Sophie Kinsella and the new Bridget Jones! Congrats! I'm looking forward to The Elite by Kiera Cass. I'm hoping that William Kent Krueger will put out a new mystery. Thanks for the giveaway. I'm looking forward to reading the new Sophie Kinsella novel as well as the new Bridget Jones novel!! I am looking forward to Covet by Tracey Garvis Graves. Am a Twitter follower @greenurlifenow. sorry I just realized this, I commented awhile ago. Congrats on 900! 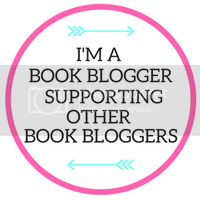 This is my favorite book blog and I hope even more people hear about you now! I am really looking forward to reading the next Dulcie O-Neil book by HP Mallory. Discovered her books this year, loved them and am now on a paranormal romance/paranormal chick lit reading streak. I follow here, twitter and facebook! I bought Capitol Hell after reading the review and interview on your site--I didn't win it and it sounded like fun! Thanks for all your support over the past 2 1/2 years and for getting us to this amazing number! We love you all and enjoy seeing the same faces visit over and over! Congrats to Gail (mcellen2006), Lilian and Jonita! One of the winners didn't reply within the 48 hour time frame, so random.org chose another winner.